Did you know that companion planting benefits include pest control, pollination, maximizing use of space, and an increase in crop productivity? 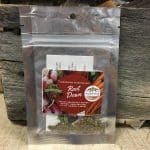 With this in mind, our generous friends at Heirloom Solutions created three easy to grow and quick growing heirloom seed mixes. 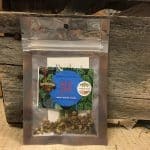 With these seeds, you can have a giving garden in as little as 30 days! 4th of July Mix – Packed full of Vitamin Kaaa-Boom!! Our nutrient dense 4th of July heirloom greens have been selected for their high germination, quick growth and ease in growing. This mix is full of cancer fighting Vitamin K. These greens can be grown throughout summer and fall in all zones in the continental United States. Enjoy red, white and blue cuttings in 30 days or less! Probably the best part of this mix is that you can cut the greens several times during the growing cycle! Root Down Mix – Put your root down! Our selected root mix will grow throughout spring, summer and fall in all zones on the continental United States. Enjoy French Breakfast radish in as little as 30 days, Detroit Dark Red beets in 50 days and Little Fingers carrots in 60 days or less! Our root mix can yield a whopping 40 lbs of nutrient dense food per package! 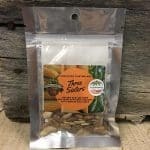 Three Sisters Mix – This heirloom companion planting mix originated in the Northeastern part of the United States by the Haudenosaunee (Iroqouis) American Indians. The Three Sisters mix contains Golden Bantam Sweet Corn, Rattlesnake Pole Beans and Waltham Butternut Squash. Together, these varieties provide essential fatty acids, complex carbohydrates, and all 8 essential amino acids, providing your diet with everything you need! 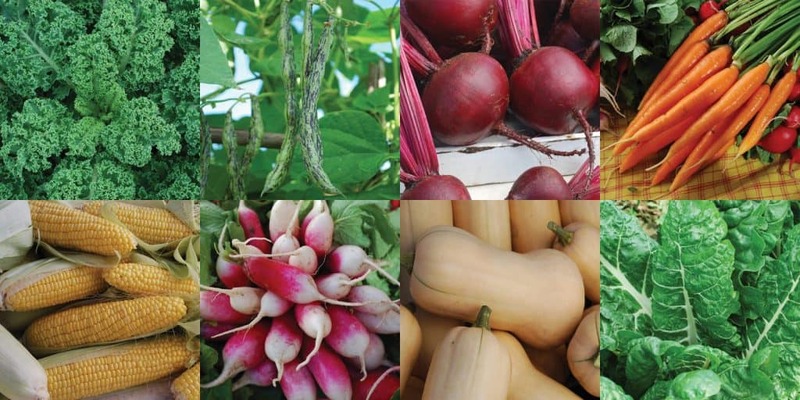 Fresh food grown from heirloom seeds makes a big difference in the lives of hungry families. Your contribution makes it possible to end hunger. Thanks for being part of the team!